September's artist is Mariia Bashtova. 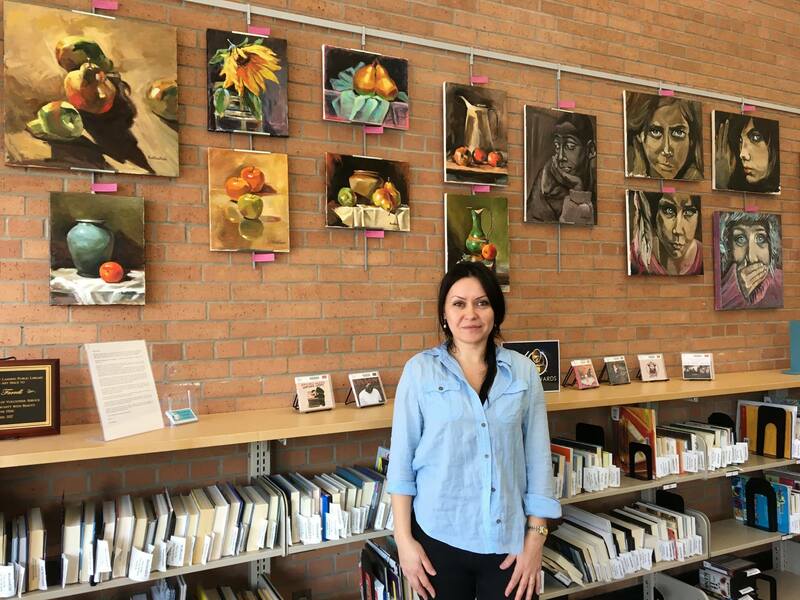 You can find her pieces on display all month long in the Brick Wall Gallery. This is Mariia's second exhibit in the gallery. 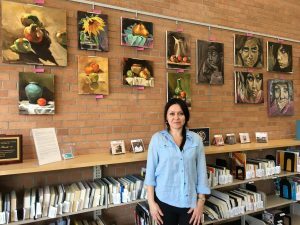 Brick Wall Gallery September 2018 artist - Mariia Bashtova.